The Star-Wagon is the name of a time machine and stage play written by Maxwell Anderson, 1937, and adapted into a successful 1966 movie, starring Orson Bean, Dustin Hoffman, Eileen Brennan, and Joan Lorring. Stephen Minch acts on a personal quest to change the past and invents a time machine with his good friend, Hanus. The talented inventor's wife, Martha, wishes he made more money. Minch describes his time machine as an apparatus that picks up wave signals from the past like a radio picks up wave signals that nobody understands, but it works. He talks about fourth dimension time travel, a concept inspired by H.G. Wells. Minch travels back into time before he married Martha but falls in love with her all over again. He is haunted by a nightmare vision of his cold heartless wife and it forces him to court the daughter of a future wealthy father-in-law. Minch turns into a bitter rich man, trapped in an unhappy marriage, he regrets his action. Minch and Hanus return back to their normal life. Minch discovers Martha still loves him. Imaginative writers endlessly capture hearts of thrill seekers that yearn to travel back into time or the future. Spiritual people imagine time travel within themselves, a task easily accomplished by dreaming about it with closed eyelids and making a wish. Scientific minded people scoff at silly fantasy and prefer technological time machines that travel faster than the speed of light (fourth dimension time travel). Time travel stories start out simple or evolve into complex scientific phenomena. 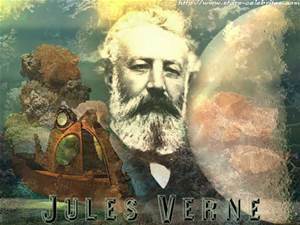 Jules Verne is an early pioneer of imaginative science fiction and regarded as the father of science fiction. He didn't write time travel stories, but made uncanny predictions about the first lunar landing. 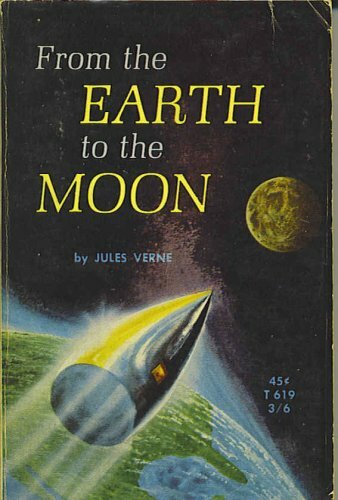 Check out his 1865 sci-fi novel, From the Earth to the Moon. An astronaut feels weightlessness in deep space before Einstein popularized his general theory of relativity. Rocket ships or spaceships are favorite time machine devices and considered plausible methods that enable humans to fly faster than the speed of light. A time traveler journeying back in time may miss modern technological development but savor an old-fashion taste for original root-beer at the soda fountain and foods without artificial preservatives. A long time ago transportation was primitive. The time traveler participated in a civilization dependent on hard labor because reliable modern tools weren't invented yet. Possible future time travel expeditions encourages us to dream of magnificent splendors of a Utopian civilization, or it can cause horrifying shock. Will earth die because of air and water pollution? Will hostile aliens invade earth and enslave us? How will a time traveler react thrust in the middle of a world war in which foreign nations are bent on destroying one another? A future world crisis struggle is effected by conditions radically different than the crisis experienced in the American Civil War and World War II. Time travelers have specific motives for visiting the past or future. They may attempt to correct a personal mistake such as marrying the wrong person. They may attempt to save an innocent person or family member from murder. The hero is obsessed by changing a tragic event or preserving it from unnatural interference. Motives are selfish or self-sacrificing. Does a person have the right to go back into the past and alter historical events? Mark Twain's humorous satire novel, A Connecticut Yankee in King Arthur's Court, introduces us to time traveler, Hank Morgan (Sir Boss); he journeys back to medieval times of King Arthur and his round tablem. A simple knock on the head causes trauma induced time travel. 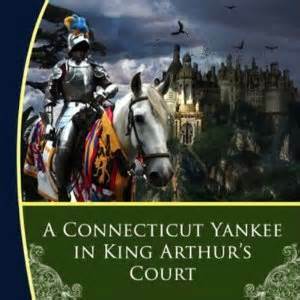 "A Connecticut Yankee in King Arthur's Court" was adapted into a 1989 movie. A little black girl played the role of Sir Boss. She experienced trauma induced time travel because she fell off a horse. In the novel, commoners and Merlin the magician think Morgan's clothes are strange and want to burn him to the stake. Morgan's personal knowledge about solar eclipses save his skin. Arthur's court experienced a 528 year solar eclipse and Morgan threatens eternal darkness unless they set him free. King Arthur delegates him as his personal adviser. 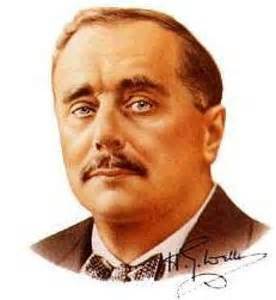 Hank Morgan is nicknamed, Sir Boss, and innovates modern technological inventions and customs before their time, advertising soap, the two wheel bicycle, telephone cable system, among other things. He even fixes a leaking water fountain. The whole kingdom proclaim him a great magician. In a 1990 Japanese film entitled, Time Traveler, the Girl who Leapt through Time, a hospitalized mother sends her daughter back in time to meet her boyfriend (a powerful time traveler himself). The mother is a chemical pharmacist; she creates a time travel drug. Her young daughter takes the drug and misses the destination date by two years. Madeleine L'engle's fantasy novel, A Wrinkle in Time, introduces fifth dimension time travel, a concept that shortens the distance of time easily as folding a piece of fabric in half. L'engle imagines time travel with more plausible effort than many science fiction stories published in the market. Fourteen year-old Meg, her younger brother, Charles Wallace, and her new boyfriend, Calvin, journey through time and visit a futuristic planet in another galaxy, Camazotz. Meg and Charles' father is held prisoner there. He experimented with fourth and fifth dimension time travel. Three witches help the kids discover the wonder of the tesseract. In the end, Meg uses the power of love to save Charles' life from the red-eyed man and IT, an evil brain control manipulator of central intelligence. "It took two years to make," retorted the Time Traveller. Then, when we had all imitated the action of the Medical man, he said: "Now I want you clearly to understand that this lever, being pressed over, sends the machine gliding into the future, and this other reverses the motion. This saddle represents the seat of a time traveller. Presently I am going to press the lever, and off the machine will go. 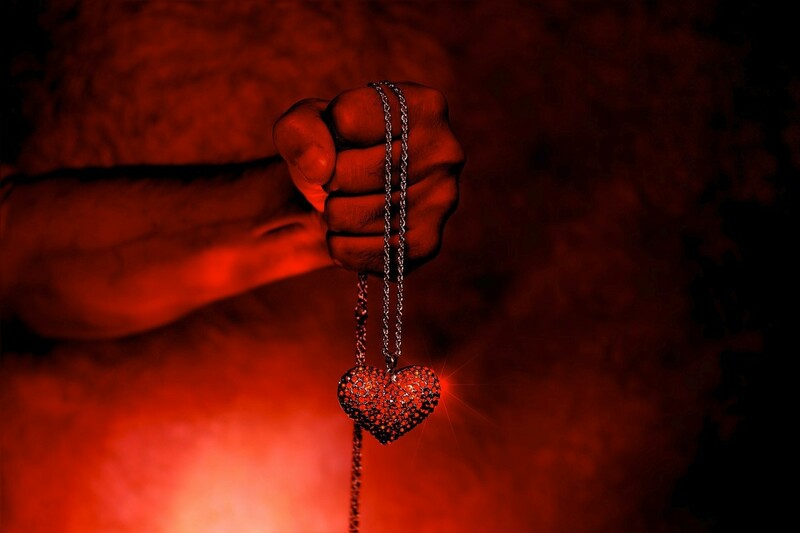 It will vanish, pass into future time, and disappear. Have a good look at the thing. Look at the table, too, and satisfy yourselves there is no trickery, I don't want to waste this model and then be told I'm a quack." "A space-time structure (violating both energy conditions, weak and strong) connecting two points of the same space-time (or even two different space times, i.e., two different universes) with a timelike path requiring less time travel time than does a photon traveling between two points outside of the wormhole. Can be made into a time machine by creating a time shift (using time dilation) between the two mouths of the wormhole." Rotating black holes or Kerr holes, named after New Zealand mathematition, Roy Kerr. A Kerr hole "has a ring singularity through which a time traveler can theoretically pass (and thus avoid the deadly infinity of a point singularity) to enter other universes and/ or to time travel in this one. That is, there are other solutions to the gravitational field equations that imply that the interiors of such gravitating holes are portals into space-time regions otherwise inaccessible from our universe, and that some of these regions are past (or future) versions of our universe. Such portals are the doors into time machines." Dr. Brown asks Marty McFly to help him with his new invention, a DeLorean auto time machine. They test it by putting Marty's dog, Einstein, into the vehicle. It safely returns showing the dog's clock 1 minute behind their clock, proving the time machine works. Dr. Brown steals plutonium from terrorists to energize the DeLorean and installs a flex capacitor that makes time travel possible. The DeLorean dashboard shows in speedometer style: speed, year, month, and time. When Marty visits his parents in 1955, he becomes stranded and discovers that plutonium is nearly impossible to get. Dr. Brown sets up cable wire on buildings to capture energy from a bolt of lightning that charges the flex capacitor and enables Marty to return back to his own time. 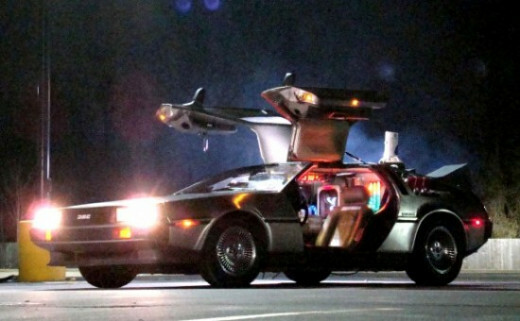 The DeLorean has the ability to lift up its wheels and soar through the sky like a spaceship. The TARDIS is a time travel machine used in the BBC Dr. Who television series. A Time Lord discovered it was created out of trans-dimensional engineering. Time travelers experience larger interior depth than what it appears like on the outside. TARDIS can journey to any period of time and space. The time machine's "chameleon circuit" enables its appearance to adapt to alien environments. TARDIS was created by an advanced alien civilized race and stolen by Dr. Who to help humanity and protect other planets. The British looking Police Box includes a library, swimming pool, boot room, wardrobe chamber, and numerous mysteries. TARDIS is virtually indestructible; it deters alien gunfire bombardment and powerful missile attacks. It utilizes a universal system that translates language through telepathy. Do you believe scientific technology will create a time machine that can transport a human being back into time or the future? Dr. Who, a popular British television show, episode 27, is set in an Aztec village. Dr. Who encourages his time travelers to witness Aztecan customs, but not to interfere and stop any ceremonies. The Aztecs worship a female time travel teammate, Barbara, and dress her as a goddess. But she can’t bear to witness them perform human sacrifice. Scenarios primitive and alien from our own modern culture work well in time travel stories. Viewers of Sci-fi programming and readers of good fiction appreciate fascinating and bizarre stories. 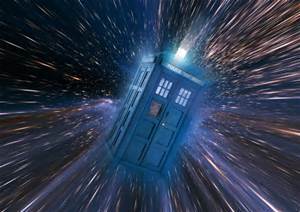 Dr. Who journeys through time in a highly advanced time machine that is called TARDIS. 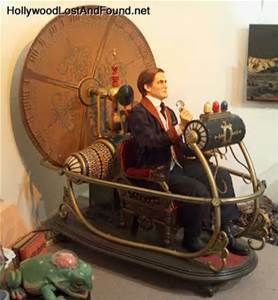 Time travel stories categorized as science fiction usually include an amazing technological device created by a scientists that allows a time traveler to journey through time. 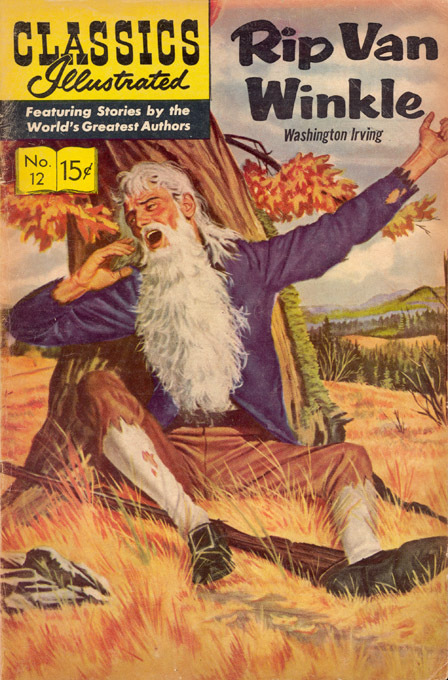 The Time Machine, written by H.G. Wells, introduced the fourth dimension as a portal to the past and future. The time traveler defined time as space. In the 1960s motion picture, time traveler (Rod Taylor) tests his machine and witnesses fashion changing through the years. He visits the future during a time cannibalistic morlocks prey on passive child-like humans called "Eloi." 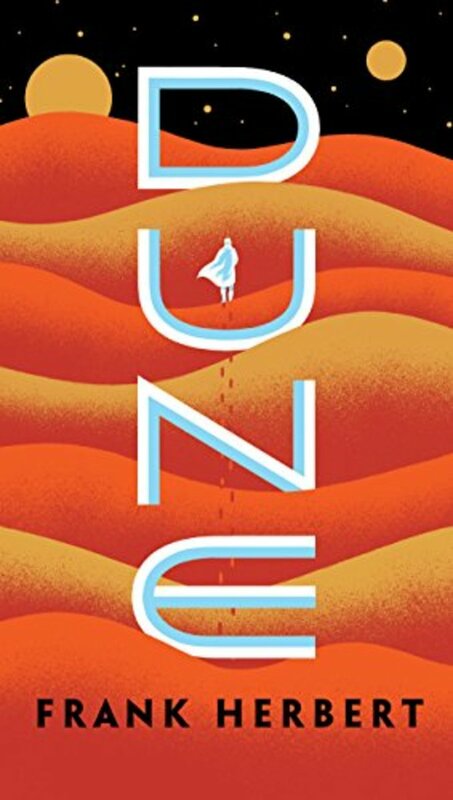 Pierre Boulle's novel, Planet of the Apes (1963) is a strong narrative about intergalactic astronaut, Ulysse M`erou, aboard a spacecraft that warped space time through light radiation. M`erou lands on a planet where man is ruled by apes. Gorilla's use their physical strength to enforce submission and are skilled hunters. Orangutans are in charge of "official science" and uphold tradition but are judged narrow minded among chimpanzees and gorillas. Chimpanzees are considered supreme intelligent Simian specie and conduct scientific research. They are excellent critical thinkers. Ullysee is treated as a savage human and caged, studied for mating experiments and mates with a human girl called Nova. He discovers a human baby doll at an excavation sight and believes other humans have visited the planet Sorer. He escapes the apes and returns back to earth with Nova. She carries his child, but it's a shocking conclusion. They spot an ape driving an old-model jeep. Boulle suggests alternative world time travel. The 2001 movie version of Planet of the Apes built up Boulle's ending with Simians wearing policemen uniforms and driving with sirens turned on full blast. The chimpanzee general was heralded as a hero in the same light we honor President Lincoln (the movie used the chimp version statue image of Lincoln seated on display at the White House). The 1968 version stayed more true to the novel's plot, but invented a shocking finale, the fallen Statue of Liberty on the beach. The surviving astronaut realizes he never left earth but time traveled into a freakish evolutionary future. Both movie versions are intriguing. Screenwriters had liberty to go wild with creative dialog; the narrative novelist scarcely used it. Both Charlton Heston and Mark Wahlberg played the role of Ullyssee M`erou but the major character name was changed in both screen adaptations. Alfred Bester’s The Stars My Destination shows (1956) shows travelers jaunting through places around the world by concentrating on a specific location. They identify with strong sensory identification. The place a person jaunts to must be a familiar environment. An abandoned space traveler, Gulliver Foyle, marked with the sign of the tiger, learned how to jaunt through space and time, and earned the nickname of "the burning man." He gave signs to his younger self in the future. He learned the government concealed corrupt secrets about an explosive chemical compound called PyrE aboard his abandoned spacecraft, Vorga. The Terminator (1984) starred Arnold Schwarzenegger and Linda Hamilton. Skynet is a super technological computer program that transported human looking cyborgs from the future back to the past. 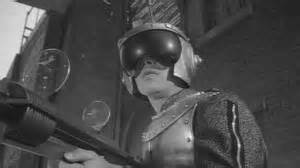 In the first film, Arnold plays a villainous cyborg. He attempts to kill Sara Conner, the mother of John Conner. As an adult, he led strong human resistance against war killing machines. In Terminator 2: Judgement Day (1991), Arnold defends Sara and her son against a dangerous cyborg assassin played by Robert Patrick. Paul J. Nahin's nonfiction book, Time Traveler, A writer's guide to the real science of plausible time travel introduces a wormhole concept introduced by two Russian physicists, Novikov and Lossev. 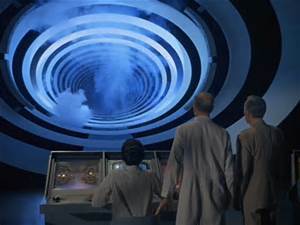 They analyse wormholes in their scholarly article, "The Jinn of the Time Machine; Nontrivial Self-Consistent Solutions." The authors believe natural wormholes or artificial wormholes created by futuristic super technology from a highly developed civilized race are not located within reasonable distance of planet earth. A wormhole can be another galaxy. The science fiction movie thriller Stargate (1994) ignores that concept. Stargate is about space travel through an ancient circular disk discovered on earth that is engraved with Egyptian symbols that leads to another universe. Primitive Egyptian civilization is ruled by a superior alien. He cheated death by regenerating human slaves that endowed him with eternal life. The alien ruler disguised himself as Ra, the sun god and forbade reading and writing to keep primitive natives enslaved. 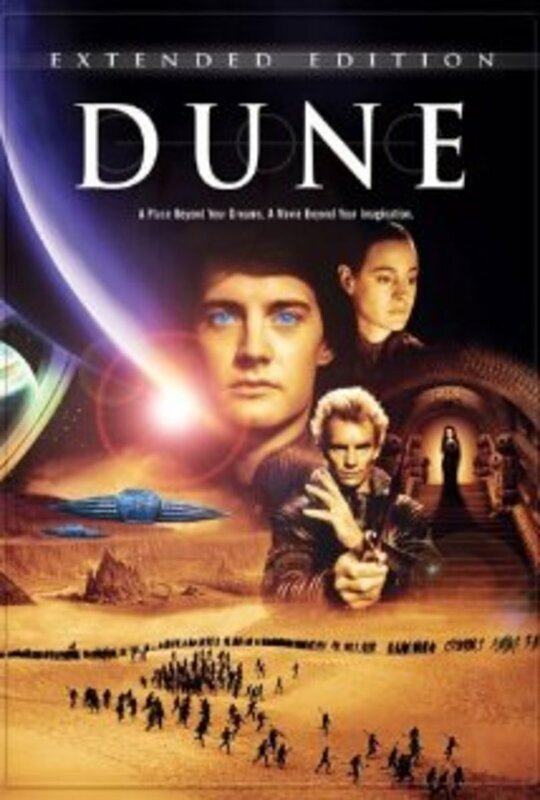 Dr. Daniel Jackson (James Spader), an expert on Egyptian hieroglyphics, and Colonel Jonathan Jack O’Neil (Kurt Russell), led a group of military soldiers to investigate the phenomena, recover a bomb, overthrow an evil alien and free enslaved victims. They stopped Ra from destroying earth with a military bomb that he made more powerful. The travel destination includes an Egyptian pyramid, God head symbols, and messages written with Egyptian hieroglyphics. Egyptian civilization was recreated in another universe. Earth lay behind the other side of the portal. A young electric guitar player encounters older and younger versions of his family and friends. Back to the Future (1985) stars Michael J. Fox as Marty McFly. He is transported to the year 1955 and meets his parents when they were younger. His assertive action interferes with his parents first encounter. He plays matchmaker to make sure he gets born, but his mother forms an instant crush on him. Marty also prevents the death of Dr. Brown, the inventor of the DeLorean auto time machine. Robert Silverberg's Project Pendulum (1989), explores simultaneous future and past time travel through the technology of time mechanics. Two time travelers must have identical mass. Identical twins, Eric and Shaun are chosen for the project. Eric is a physicist and Sean is a paleontologist. They both experience the incredible wonders of the past and present. Neither one of them can prevent the pendulum from changing them to one destination to another. They keep traveling until time ultimate. Stephen King's novel Langoliers was published with three other short novels in 1990s Four Past Midnight, and was adapted into a successful movie. Passengers aboard a large airliner are startled because several passengers mysteriously disappear. Darkness makes it impossible for them to land in destination Boston. The pilot takes them to Bangor, Maine. Passengers discover an airport uninhabited and they've gone back in time. It isn't backward time travel to explore old-fashioned clothing and architecture. Passengers experience the past as dead time. They can't smell odors in the atmosphere, they can't hear the sound of their own footsteps, food is tasteless and carbonated drinks are flat. Passengers escape monstrous eating Langoliers by returning back in their plane and guiding it through a huge time rip. A courageous British man sacrifices his life to enter the rainbow-colored ring. Survivors had to fall asleep to successfully journey back to the future. Timeline (2003) features skilled fighting archaeologists that travel back to 14th century France to save their professor mentor, he is trapped back in time. They work for International Technology Corporation (ITC); an inventor constructs a time machine that can transport 3 dimensional objects through space. Sir Arthur Conan Doyle, creator of master detective, Sherlock Holmes, wrote The Lost World in 1912, an adventure novel about an expedition to South America. There exists an ancient lost civilization of dinosaurs, (pterodactyls included). Professor Challenger's men are surrounded by a mystic lake, brook, caves, forests, rocky mountains, an ape town, elk, and native Indians. Joe Haldeman wrote The Forever War (1984), an intergalactic time travel novel. Time travel is achieved through spacecrafts flying through rotating black holes. Military soldiers experience the effects of time dilation. Space travelers age much slower traveling light years away. The novel was considered controversial before publication. Haldeman was influenced by his service time in Vietnam. American time travelers are engaged in an endless war with an alien race called Taurons. Haldeman explored several issues: soldier's guilt because of senseless slaughter, advanced prosthetic technology, strong employment of military personnel, and acceptance of homosexuals in the military. 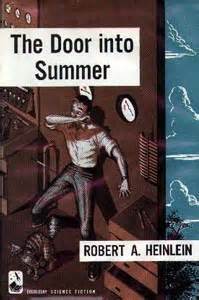 Robert Heinlein's Farnham Freehold was published in 1963. Hugh Farnham's family is hit by a Soviet Union H-bomb and radiation transports them many years into the future. The Farnhams are forced to hunt for food, grow vegetables, and build essential appliances such as toilets and water piping. They didn't expect an advanced race of humans to take them captive and change their whole life around. Hugh loses a daughter because she doesn't survive childbirth, his alcoholic wife causes their relationship to sour, and his son adapts to the future race. Hugh is the only member of his family who returns to his normal time before the bomb hit. He is accompanied by his new girlfriend and mother of twins. Hugh eye-witnesses his first wife and son through the window of his family home, a theme we can possibly exist in different time streams. The Final Countdown (1980), is about a large U.S. navel carrier that boards military jets. It is unable to avoid an ominous storm that warps time and sends them back to Peal Harbor in the year 1941. The ship faces the crisis of facing dangerous Japaneze air fighters. The film starred Kirk Douglas, Martin Sheen, Katherine Ross, James Farentino and Charles Durning. The 1984 film version of The Philadelphia Experiment took place during World War ll. Government scientist attempt electro-magnetic experiments that use radar to make their U.S. Naval destroyer invisible to the enemy, but it disappears and two sailors are transported forty years into the future. 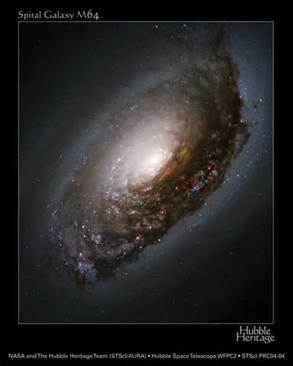 An electronic-magnetic field creates a vortex black hole in space continum, time warping hyperspace. Haunted houses are a method of time travel and one of the most popular time travel devices in literature. Charles Dickens, A Christmas Carol, is indeed haunted by ghosts. 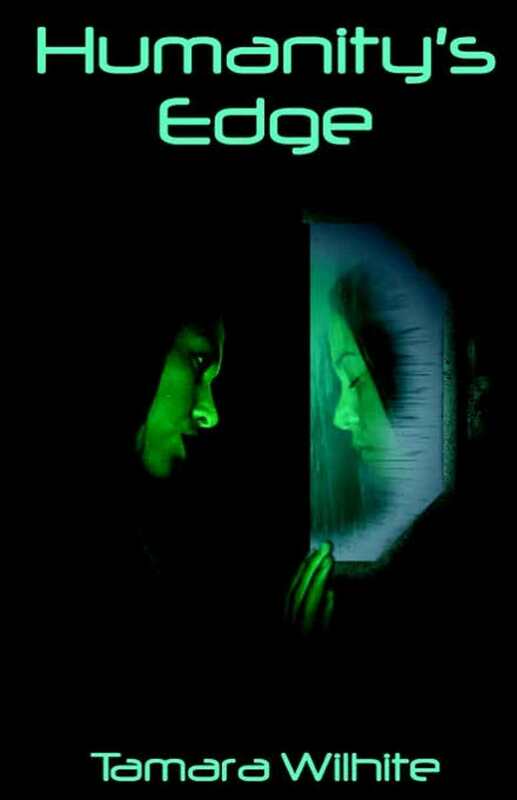 Scrooge is haunted by his ex-partner Marley, a ghost imprisoned in chains. He reminds Scrooge that greed is a path to hell. The Ghost of Christmas Past transports Scrooge back to his younger days as a young student. Scrooge regrets he sacrificed the love of a woman for lofty goals of making money. The dark hooded Ghost of Christmas Future warns Scrooge that young Tiny Tim, invalid, and son of his employee, Bob Cratchett, will die, because his greed has the Cratchett family living in poverty. Scrooge reforms into a charitable man. From Time to Time (2009), is a screenplay written by Julian Fellowes, and adapted from Lucy M. Boston's The Chimney of Green Knowes. The story takes place in an England country estate during the 1940s. Tolly Oldknow is a 13 year-old boy who visits his grandmother (Maggie Smith). His father is missing from war action. Tolly learns the estate is haunted. 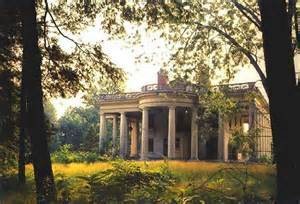 He sees ghostly apparitions of a blind girl, a young black servant, and other members of the household. The rich historical heritage of 1805 enables him to travel back and forth between the past and present. Tolly discovers where a thief hid very valuable family jewels. 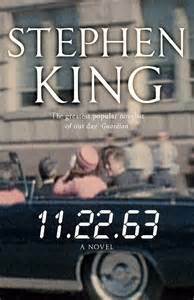 Stephen King's novel, 11/22/63, introduces school teacher, Jake Epping, who discovers an eerie invisible time portal in the back pantry area of Al's Diner. Jake is transported back to the late 1950s and offers to help his cancerous sick friend change history. They plan to prevent the assassination of President Kennedy. But Jake decides to experiment with the possibility of changing the past. He saves a family from getting massacred by a drunken mentally ill father. No matter how long Jake stays in the past, each time he returns to the present, he only loses two days. The mysterious time portal of the cook's pantry functions like haunted house time distortion. For the exception of alternative history fiction, factual events must stay consistent with recorded history. Time travelers often experience frustration because their determination of will is broken; they cannot change past events. "Wired" published an article entitled, Stephen King’s Rules for Time Travel, King reminds us that convincing time travel stories require excellent research. Cultural background of people and their environment is consistent with the precise time period a time traveler visits. Clothing, architecture, accents and manners of speech are important aspects that are incorporated into a time travel story. Major events widely recognized by historians are almost impossible to change. A protagonist time traveler intends to change an unfortunate action and divert a tragic event, but experiences insurmountable obstacles that interfere with his plan. Successful change on the time traveler’s part could create dire consequences that push timelines out of whack. Audrey Niffenegger's 2003 novel, The Time Traveler's Wife, is a humorous story about a male time traveler who transports himself backward and forward through his entire life. He blames his odd disposition because he was born a victim of freak genetics. He can't prevent jumping from one period of time to another, and always appears naked. He meets his future wife when she is a little girl and other stages of her maturation process. Jack Finney's 1970 novel, Time and Again, introduces commercial artist, Sid Morley. He is surprisingly led to a private New York City headquarters group that transports different members to various eras in the past. The project group constructs realistic models of historical buildings and period clothing. 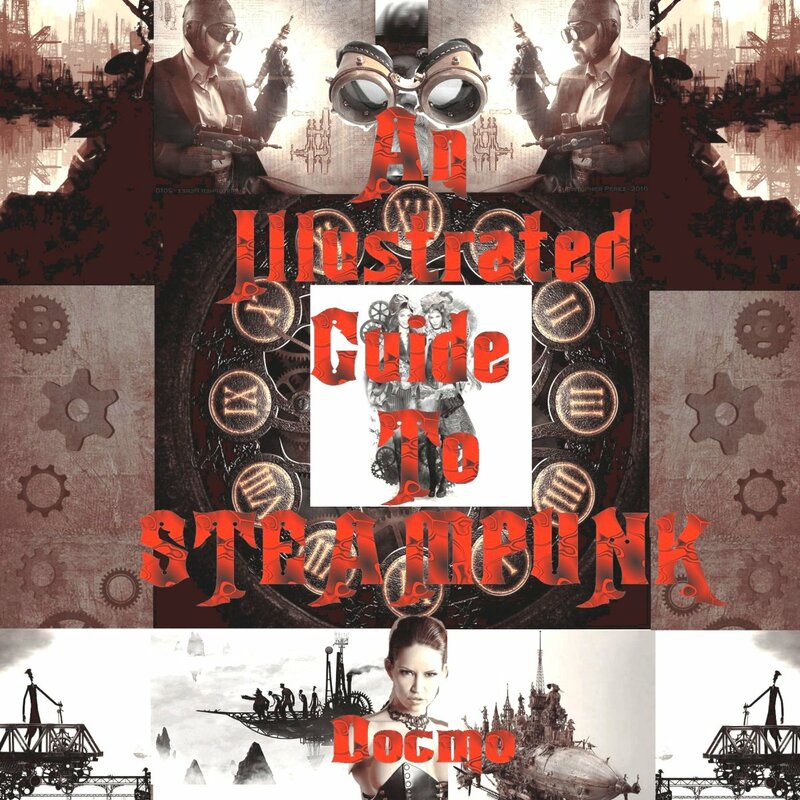 They train Sid to use the technique of self-hypnosis to travel back into 1880 New York and he falls in love with a woman that he transports back into his own time. He returns back to her own time and marries her. 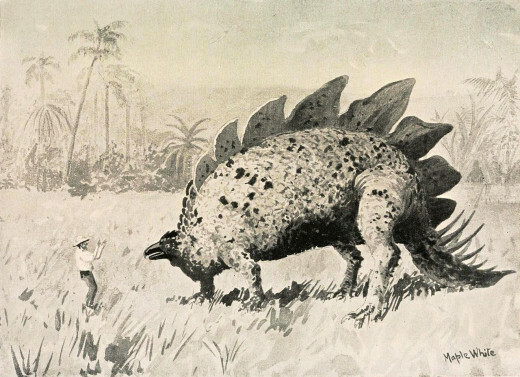 The novel is unique because it includes period architecture and character sketch illustrations. 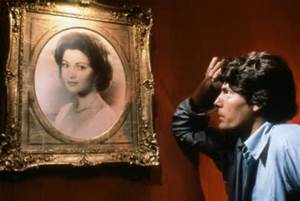 Somewhere in Time is a fantasy romance film (1980) that starred Christopher Reeve who played Chicago play writer, Richard Collier, and Jane Seymour who played Grand Hotel actress, Elise McKenna. 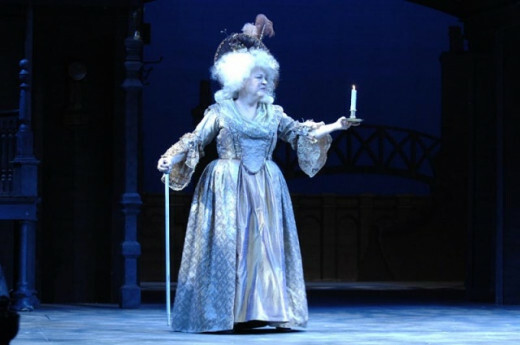 An old mysterious woman places an antique pocket watch in Colliers hand at the opening of his first stage play. 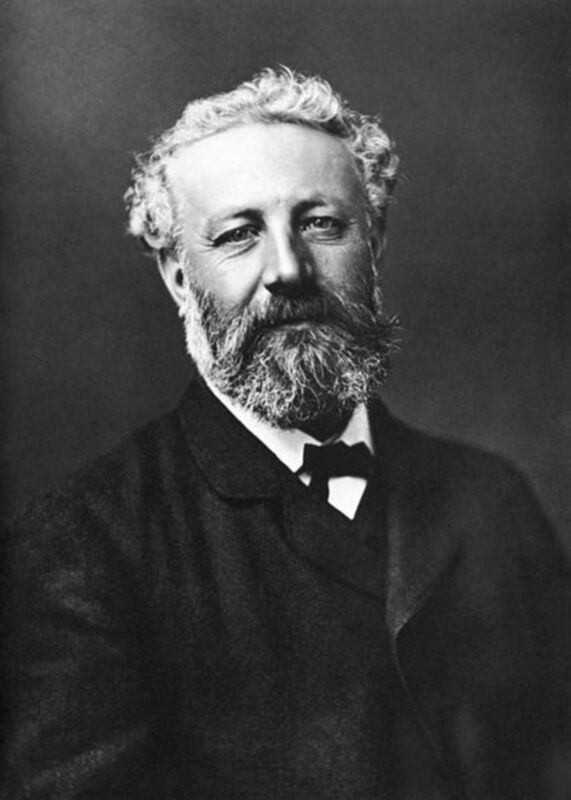 Collier privately researches her background, and finds her portrait hanging up at the Grand Hotel. He dresses up in 1900 men's fashion. A professor knowledgeable about time travel guides Collier to attempt self-hypnosis. Collier successfully meets Elise in 1912 and falls in love with her. Berkely Square (1933) is a film adapted from a 1928 Broadway play by John L. Balderston. Leslie Howard stars as the descendant of Peter Standish, and Peter Standish himself, an American soldier of the Revolutionary War. The future Peter Standish is obsessed with his ancestor's diary and successfully predicts he will travel back 149 years in the house he recently inherits. The Pettigrew family are frightened. Peter reflects insight about future events. The 1784 Standish takes his place in the future while he falls in love with Helen, a young and attractive girl. Dark Shadows (1966-1971) was a Gothic soap opera that ran on ABC television. Governess of young David Collins, Victoria Winters (Alexandria Moltke), participates in a séance in an attempt to discover mysterious secrets about Barnabas Collins (Jonathan Frid), a vampire who befriends her. Miss Winters disappears and discovers herself walking to the Collin's Old House but is alarmed she has been transported back to 1795. These episodes kicked-off several back-to-the-past episodes, and many romantic entanglements among major characters. Fantasy time travel stories are well received and loved if characters are engaging and story-lines are well constructed. Well written science fiction stories capitalize on opportunities to awe readers with incredible space-time theories that influence people to believe man could possibly travel faster than the speed of light. Intelligent scientists work and dream about inventing time machines that will break through the time barrier. It is a scientific fact that time moves slower in space and astronauts experience time dilation. Astronauts capable of journeying to other planets and solar systems could return back to earth much younger than their friends and family they left back home. There are several scientists that work on plausible methods that could enable man to travel back to the past and future. The major problem is harnessing enough energy to successfully propel a time machine faster than the speed of light. Time travel stories will always be considered fantasy and science fiction until mankind achieves that goal. Thank you, Rachelle, for taking the time to see my science fiction time travel hub. 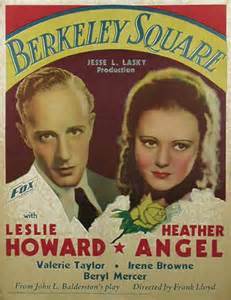 "Berkeley Square" is an old movie, but has great romantic haunting theme. And you have ever seen "Gone with the Wind," you'll recognize the leading actor in the film. All the films you mentioned are great fun films. Ohhh...this hub spoke to my soul. 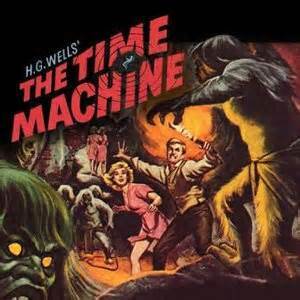 I love, love, love Richard Matheson, "A Wrinkle in Time," "The Time Machine" and "Planet of the Apes" are my favorites, and I was obsessed with Irwin Allen's "Time Tunnel." I've never heard of "Berkeley Square," so I'm going to see if I can find it on Netflix or Amazon Prime....it sounds like an intriguing story. This is one of my favorite hubs, please give us more! Well, you are in for a surprise with mine. I really connected with Genna's prompts. Mine is three parts of about 2000 words each. So I understand if that's a bit much for you such short notice. Genna's is all in one hub. Thank you cam8510. I'll check into both your hub and Genna's hub. I'm interested in reading both of them. Thank you for reading and commenting on my story today. I am so glad I did a little time travel of my own and found this slightly older hub that deals with a subject that challenges every fiction writer that wants to utilize time travel. I'd like to request two more hubs, one which deals with how writers have solved light speed travel and another dealing with antigravity technology. I just published a three part sci-fi in response to a challenge by hubber, Genna East, in her hub, The Encounters. You might find the background prompts provided by Genna to be interesting. I'd love to read a story by you in response to her challenge. Thank you for this excellent hub.As a relatively new fiction writer, this has been helpful in showing me how to solve these dilemmas when writing. Thanks for appreciating the information, Colleen. I was a little inspired by some of the hubs you have written, as far as having fun with them and building them up. Thank you Gilbert for another information bonanza on a captivating subject. Here in the UK Dr Who is the ongoing favorite, great acting and characters that make it unique. New series coming soon. I glad you liked it, mbuggieh.